What’s New at Aminess Park Mareda Campsite? The Season is Not Yet Over in Novigrad: Celebrate New Year With Us! Time to Pamper Yourself and Your Loved One: Long Wellness Night From Tonight! Where is the Best Place to Base Yourself on Holiday on Korčula? When You Find Paradise, Why Holiday Anywhere Else? Can a camping holiday ever be as comfortable as a hotel stay, or perhaps even more so? November 23 2018 may be Black (Friday), but it’s going to be one fine and bright day! Namely, Aminess has prepared a special event which includes a race without you having to break sweat. So, mark the date to be ready! Join in the virtual race and run after discounts! 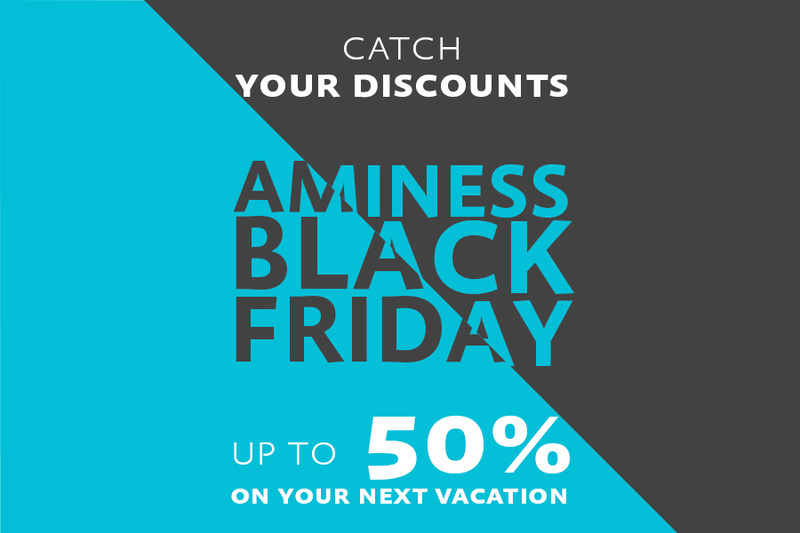 From the comfort of your home, take part in the Aminess Black Friday Race, look forward to special prizes and a fabulous holiday at Aminess hotels and campsites in Istria or Dalmatia. On your marks, get set, gooo! When the clock strikes 12:00 pm on November 23 2018, it’s showtime! Be among the first ones to use the promo code and save big for your next holiday with Aminess. If your booking makes it among the top five fastest, you can look forward to the amazing prize of 50% discount off your booking. Should you finish among the following 10 places, you get 30% off, while the 25% discount awaits the next 15 bookings. Also bear in mind that even if you don’t make it among the top thirty, you still win. In other words, all Aminess Black Friday race participants get 20% off their booking at least. Grab your code and, before you know it, 20% off your Aminess booking is there! All you have to do is sign up for Aminess’ newsletter, fill in the required fields as well as your name and date of birth. You will then receive the promo code and you are all set to participate in Aminess Black Friday for an even greater discount. You are already a subscriber? Don’t worry, you also get to take part in the virtual race. Existing Aminess newsletter subscribers can participate by updating their subscriber data via a special link they will receive via e-mail after 9 November 2018. It’s a triple win situation! First of all, by subscribing you agree to receive e-mails containing not only promotions and discounts, but also updates and information about what’s new at Aminess and in the region. Secondly, you get a discount even if you are not among the fastest in the Black Friday race. Thirdly, you are in for some competitive excitement and great anticipation of your next holiday. 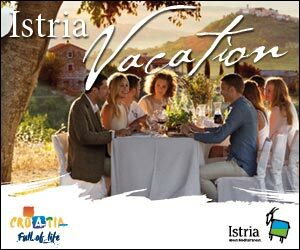 Aminess invites you to its virtual race for discounts on November 23 2018 and the opportunity to book an amazing holiday in Istria or Dalmatia. You have nothing to lose, but a few moments of your time, and so much to gain! So, join in Aminess on Black Friday and play a game for a fabulous holiday!